As September is well underway, we now can prepare for the return of the NBA season. 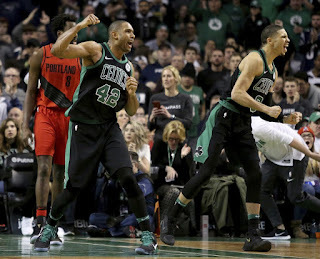 While the Western Conference seems pretty much a lock for the amazing Golden State Warriors dynasty, for the first time in 8 years, the East will likely see a new champion. With the Heat and the Cavs making the Finals the last 8 years and LeBron James joining the Lakers, the East is wide open. Who is the favorite so far? 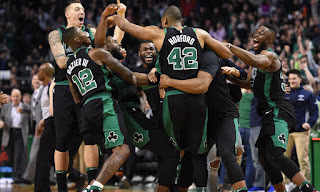 Well, that would be the Boston Celtics. 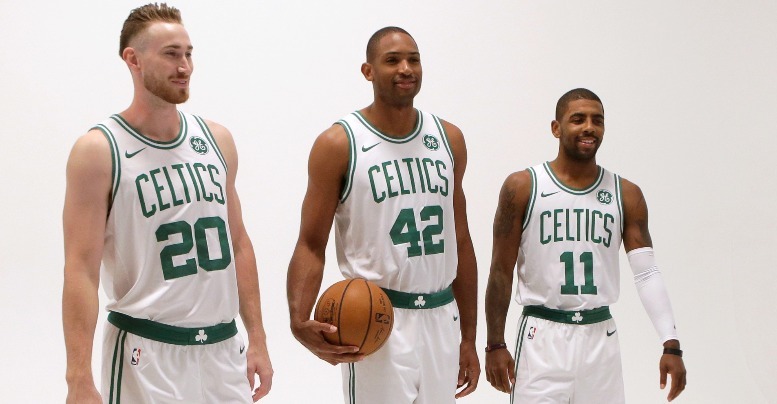 Today, we take a look at the Celtics for this upcoming season and give our predictions. How far will they go? Let's take a brief look at last year, their additions, and losses. 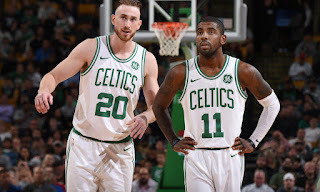 -Following a great season that saw them win 55 games, the Celtics are back fully healthy with Gordon Hayward ready to play and Kyrie Irving healthy as well. So, with that said, what is the cap for this talented Celtics team? Let's take a look at the additions, losses, and how the season should look for them. 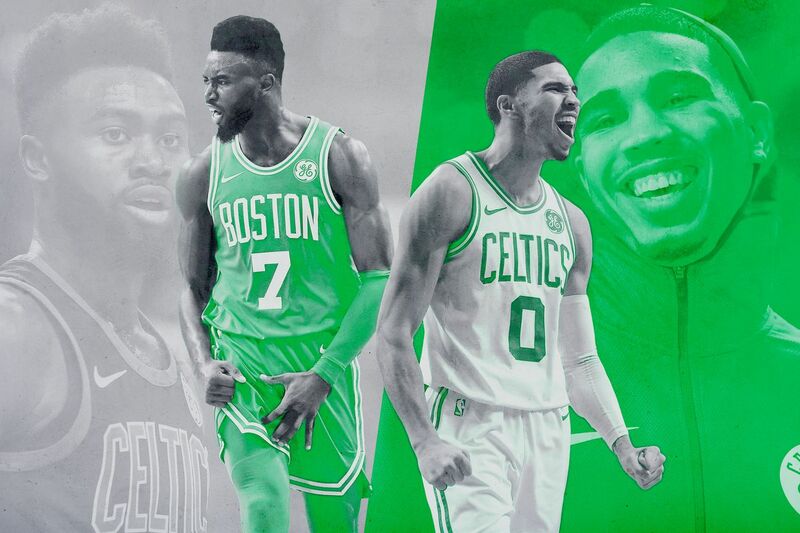 This small ball lineup is the likely starting lineup for a good amount of the season, though they could start Theis or Baynes at the 5 and bench Tatum, but it is really likely to have Tatum in the starting lineup even if his minutes and numbers take a small hit with Horford back in the lineup. Terry Rozier and Marcus Smart will be the anchors for the second unit and this could make the Celtics easily the most dangerous team in the Eastern Conference without question. For the Celtics, it all goes through their depth, which is definitely something to rave home about. 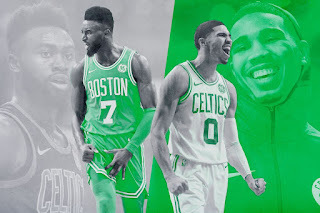 Marcus Smart, Terry Rozier, Kyrie, Tatum, Jaylen, Al Horford, Hayward, Aron Baynes, and more help round out one of the more solid rosters in the league. 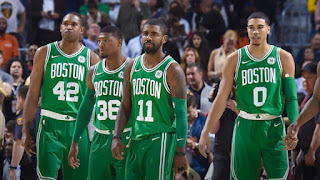 I would consider them to be the second best team in the NBA under the Warriors and this season should reflect that. 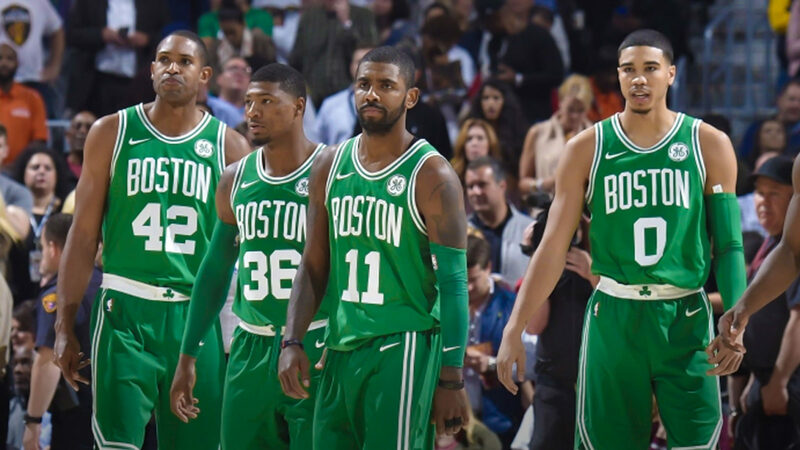 In our honest opinion, this is the team to beat in the Eastern Conference and they may very well be the second best team in the NBA as of now. The depth this team showed after their stars went down amazes me. The only way they don’t make the NBA Finals is if they get hurt. 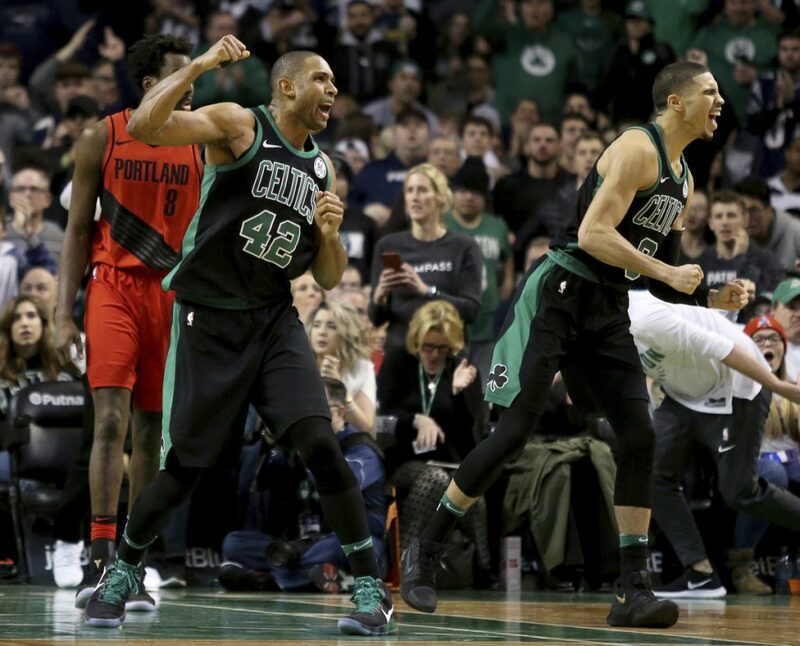 No team plays harder for their coach and no coach gets more out of his players than this group. 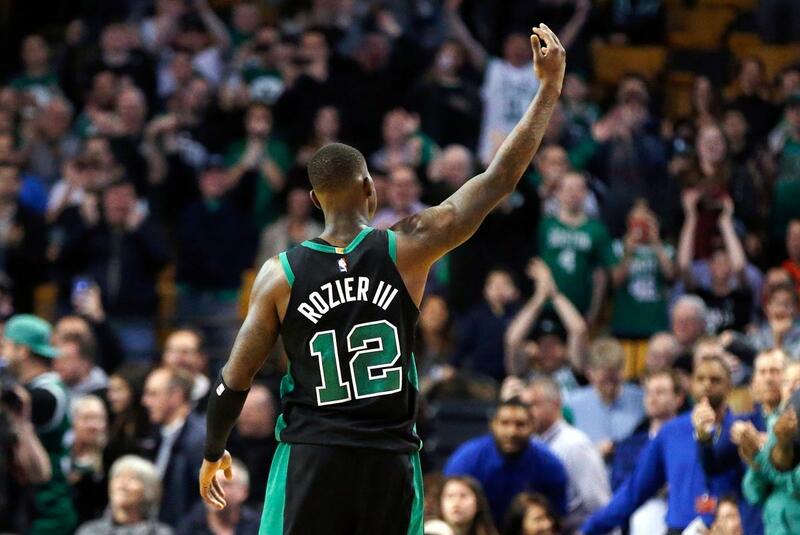 So, the question is, what is the ceiling for the Celtics? I say the NBA Finals and a hard fought series loss to the Golden State Warriors if everyone is healthy. 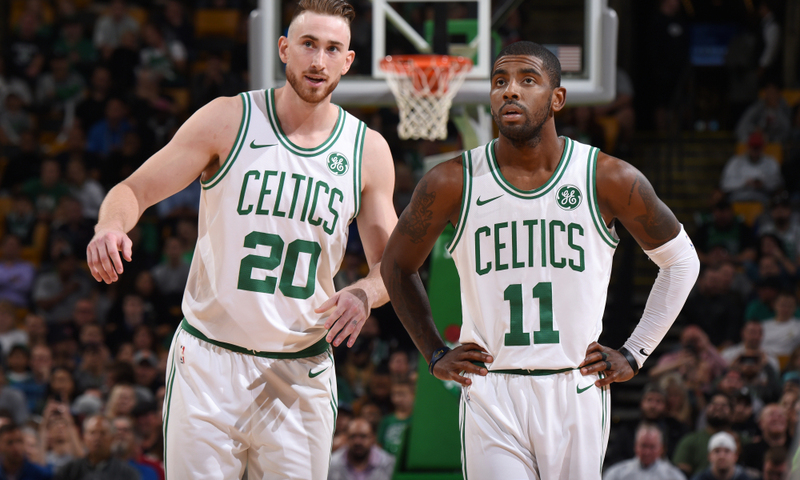 If Kyrie is not healthy or Hayward goes down, or even a Tatum or Horford being out for extended periods when it counts, Philly or Toronto could sneak in there and win the East. 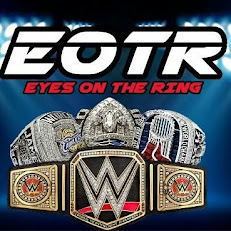 Still, if I'm a betting man, the East runs through Boston until further notice.